Meet Darryl Graham, or as his new neighbors call him, The Man in 3B. Darryl's new to the Jamaica, Queens building, but from day one he's made quite an impression on his neighbors. He has made it very clear he greatly values his privacy, but he is the man every woman wants and every man wants to be, so inquiring minds want to know. Unfortunately, in Darryl's world, what you know can hurt you, and when he winds up dead, those inquiring minds become the prime suspects. Meet Darryl Graham, or as his neighbors call him . . .
Darryl has just moved into a Jamaica, Queens, apartment building and his neighbors, both male and female alike, can't stop talking about him. From his down-to-earth personality to his extreme attractiveness to his undeniable swag, Darryl is the man every woman wants and every man wants to be. Darryl is quickly welcomed into the building and immediately becomes a part of each of the tenants' lives. Connie, an overweight and unhappy wife, turns to Darryl for help losing weight, hoping to try and fix her crumbling marriage. But when Darryl starts making Connie feel beautiful again, she questions whether or not her marriage is worth saving. Benny, a spoiled teenager, looks up to Darryl as a role model. When an unexpected event occurs, Benny is left questioning everything he's ever known. Krystal, Darryl's first love, wants to make things work with her current boyfriend. Yet, having Darryl back in her life sends her happy home spiraling out of control. 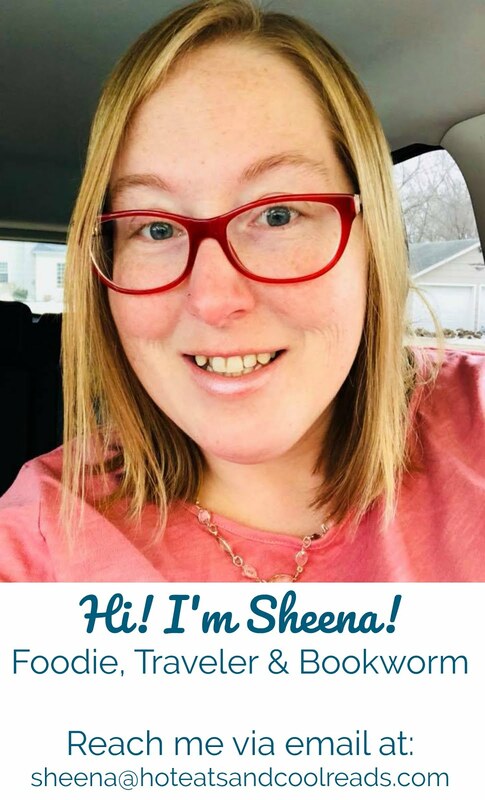 And, last but not least, Avery, Connie's husband, doesn't care about anyone or anything when a financial opportunity comes his way-that is, until he notices how much time his wife is spending with their new neighbor. I was super excited to find out I won this book through First Reads. I have some Carl Weber books on my bookshelf, but haven't had the chance to read any yet. This book was very good! The drama and the characters had me turning the pages, and staying up until 1am trying to finish. Daryl is a main character everyone would love, especially the ladies. This story had a good variety of characters. The ending was somewhat predictable, but still had a few surprises and I enjoyed it alot. I will definitely be reading more books Carl Weber very soon. The only complaint I have with this book is the misspelling of Daryl's name on the dust jacket. Throughout the whole book his name is spelled "Daryl" and the dust jacket and Goodreads description is spelled "Darryl". In my opinion, this is a mistake that should've been corrected before books were sent out for printing. He is the main character. Kind of important. 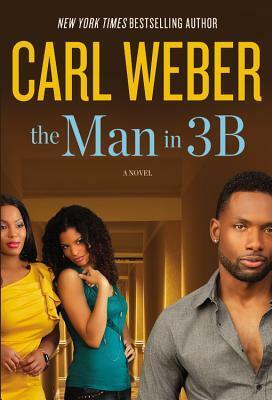 I love carl weber books and read this one on the day it came out. I pre ordered it. I loved the book and being that he is a native new yorker I support his books. I have every book he has written.